Agency, 25 July : Being carried out by Brazilian scientists, the study indicates bromelain – an active constituent of pineapples and a natural anti-inflammatory – can be used to speed up the healing process and even aid post-surgery recovery. 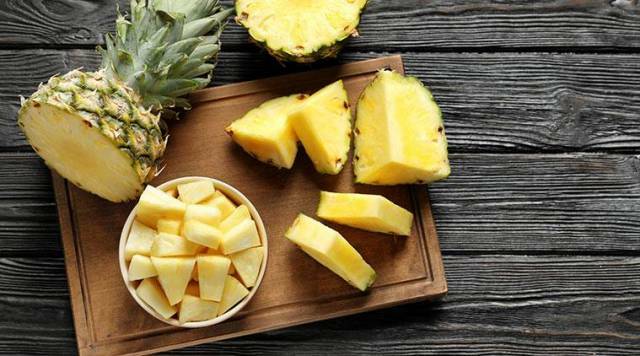 For the study, experts infused bromelain from pineapples into nanocellulose that is produced by using bacteria in fruit waste and made an experimental bandage from it. As per observations, the wounds were healed much faster due to the proteolytic action of bromelain that removes the dead layer of the wound and thus, permits the oxygenation of the surface. Bromelain reduces inflammation by slowing down the accumulation of kinins, another byproduct of inflammation.